I am a creative individual that is based on the East Coast of England in Kirby Cross. I focused primarily on Surrealism and Mystery during the course of my previous A level work. 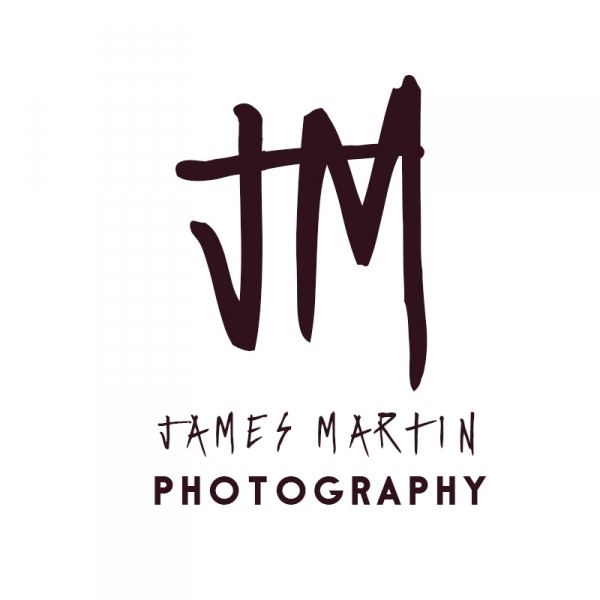 I have spent the past four years exploring different themes in the beautiful world of Photography, taking any additional opportunities to branch out and build upon my own brand, updating my portfolio as I go along, for the interest of following an artistic career path in Photography. I have worked alongside Becky Longs Photography, being her assistant in wedding photography, which greatly increased my confidence working well with others, as well as attending sponsored events and personally arranging one to one shoots, elevating my work as a whole. I have met some delightful people along the way that have been able to make me work even harder, with their innovative ideas and perspectives that are all diverse from one another, being creative and dynamic in their own light, overall with the intention of pushing my work to extraordinary limits.